StorMagic SvSAN is a software storage solution that enables enterprises to eliminate downtime of business critical applications at the edge, where this disruption directly equates to a loss in service and revenue. SvSAN ensures high availability through a virtualized shared storage platform, so that these business critical edge applications remain operational. This is achieved by leveraging the direct attached or internal, cost effective server storage including solid-state disk and presenting it as a virtual SAN. 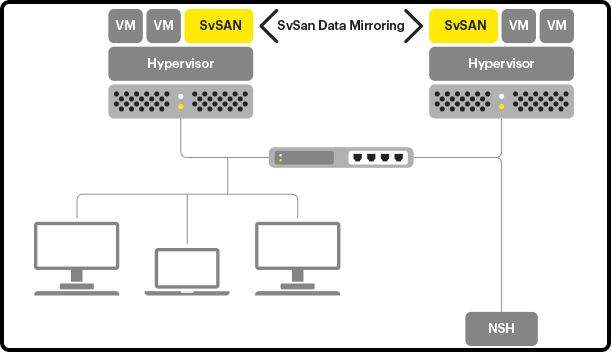 SvSAN supports the industry leading hypervisors, VMware vSphere and Microsoft Hyper-V. 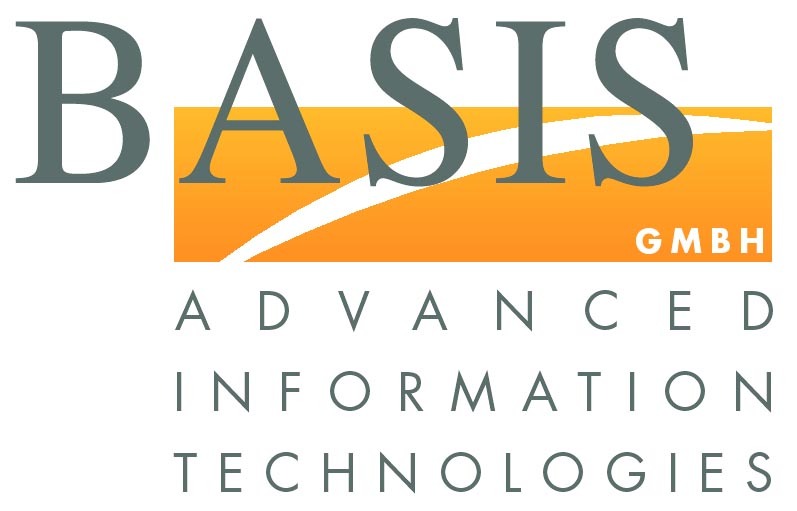 It is installed as a Virtual Storage Appliance (VSA) requiring minimal server resources to provide the shared storage necessary to enable the advanced hypervisor features such as High Availability/Failover Cluster, vMotion/Live Migration and Distributed Resource Optimization (DRS)/Dynamic Optimization. SupportSuite provides 24/7 peace of mind, allowing organizations to focus on the rest of their business. A consolidated and easy approach, it provides instant access to support resources and includes automated product updates, knowledgebase access, live-chat and email support from our certified support staff. SupportSuite provides a maximum of four-hour response time with a maintenance program for the lifecycle of the product. StorMagic support services have been designed with enterprise customers in mind and customers are guaranteed access to executive management.